Dads World Buffet offers a surprisingly extensive dinner buffet that will leave diners satisfied. 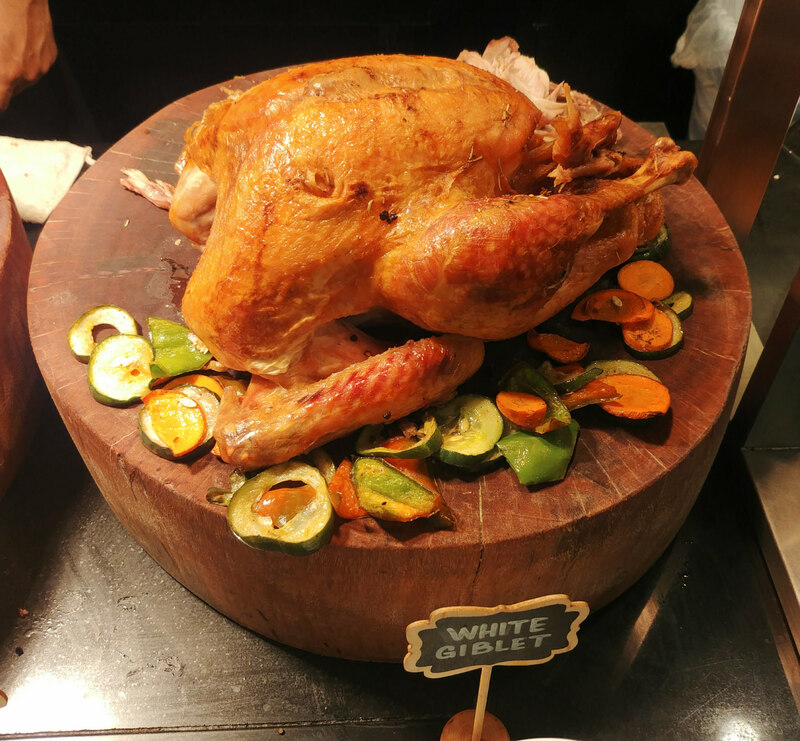 It was our first time to try Dads World Buffet’s dinner spread beyond its merienda buffet. The latter is always a welcome afternoon treat whenever we are in Greenbelt to meet up with friends or when we are having late lunch. 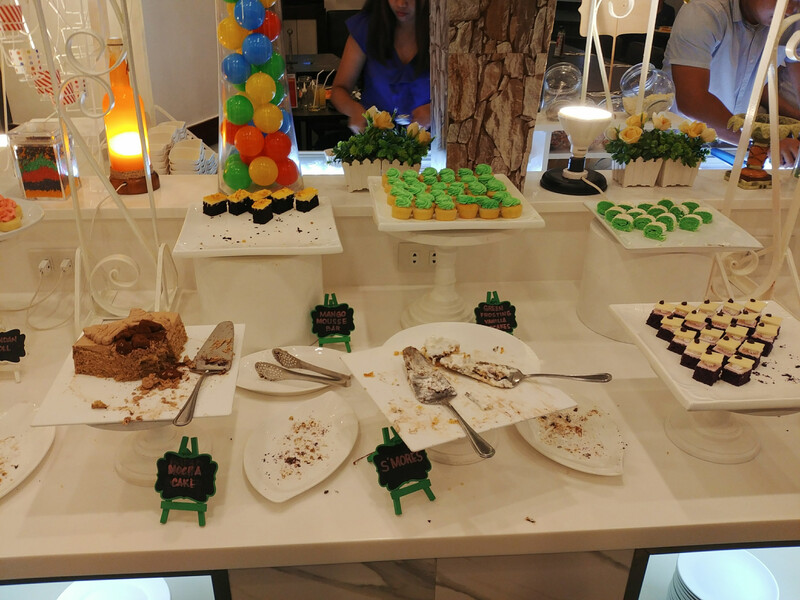 The merienda buffet offers many of our favorite dishes that are absolutely satisfying like arroz caldo, tokwa’t baboy, palabok, and okoy, just to name a few. If you want a taste of familiar Filipino merienda favorites, then this is definitely for you. 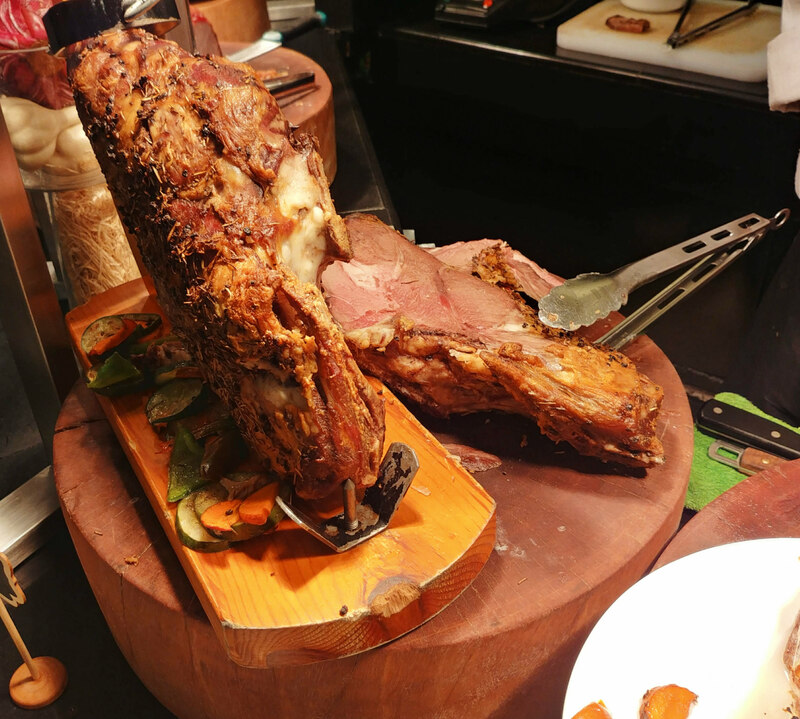 Going back to the dinner buffet, you would be amazed by the many delicious food choices that are on display. I think this is one of the most extensive buffets around. 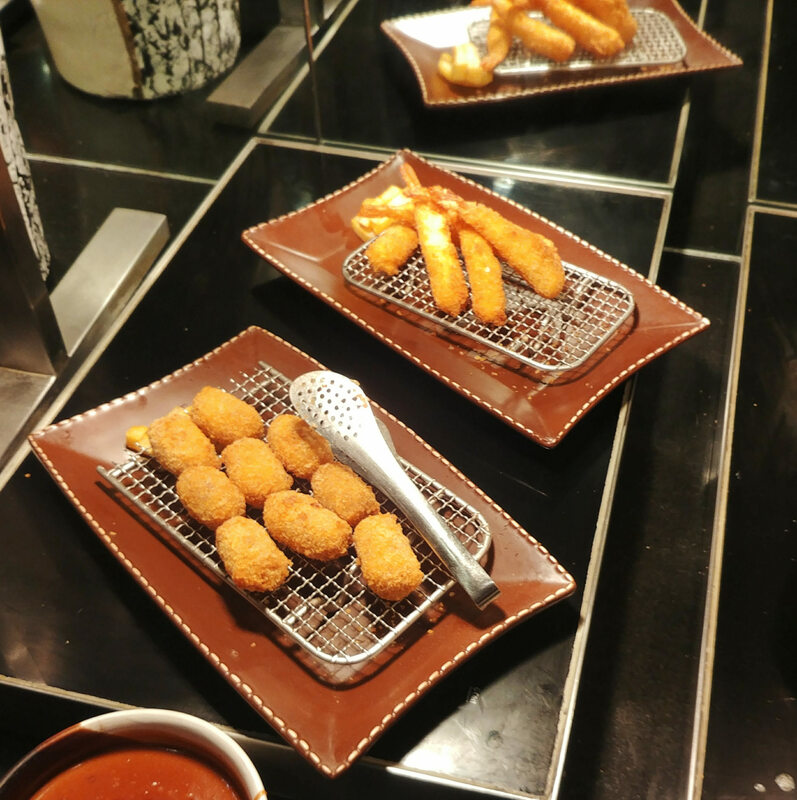 It has been customary for me to visit the carving station first in any buffet restaurant. At Dads World Buffet, it was a meat lover’s paradise with its choices of tender US Roast Beef (with your choice of Mushroom gravy or Pepper sauce with Baked Potato and Buttered Vegetables), New Zealand Roast Leg of Lamb (your choice of Mint Jelly or Au’ Jus with Brocolli, Cauliflower, Marbled Potatoes and Baguio Beans), Dads Ham, and US Roast Turkey (best eaten with Brown giblet or White giblet with Cranberry Jelly and Mashed Potatoes). I helped myself to two servings of US Roast Beef. It was really good; moist, juicy, and yielding to the bite. 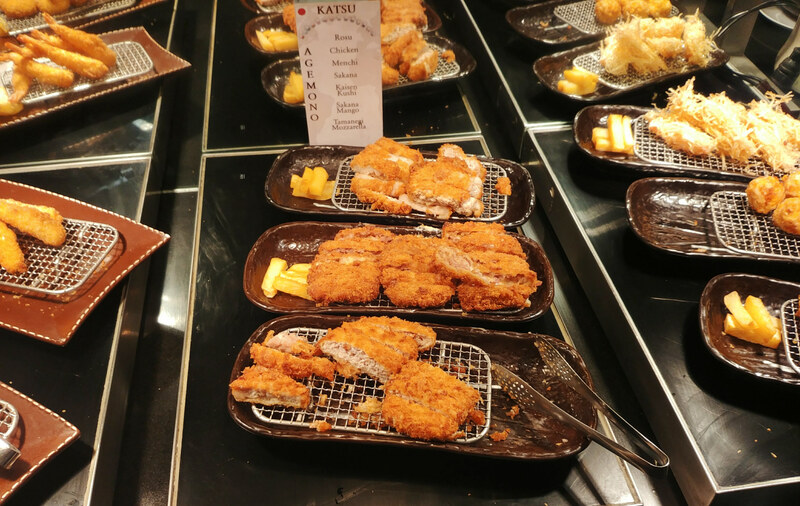 There is also a seafood grill station where you can have your favorite fish, shrimp, and squid cooked to your liking. Asian food is well represented with Chinese, Indian, Indonesian, Japanese, Malaysian, Singaporean, and Thai favorites on display. 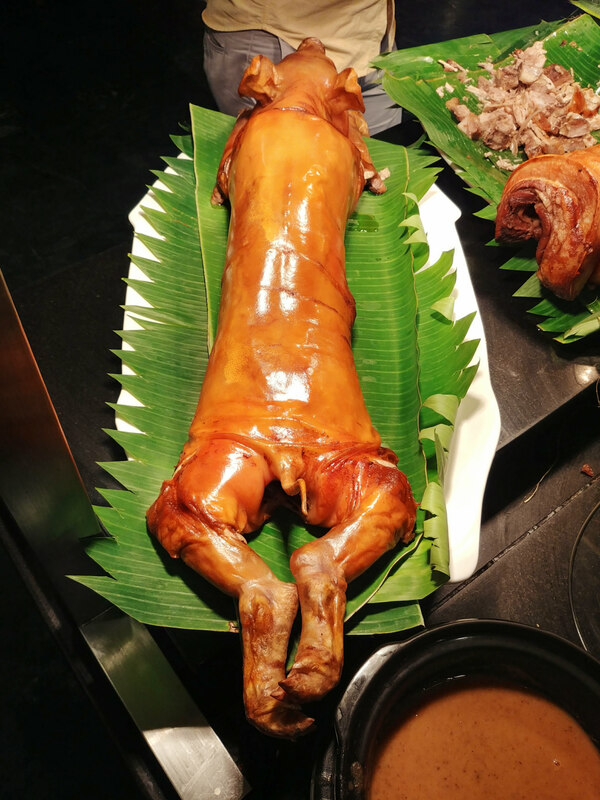 In addition to lechon, there is also a large selection of regional delicacies from all over the Philippines that are available. European dishes are from Italy, Greece, and Spain. Meanwhile, American food assortments are from the USA, Brazil, and Mexico. Unfortunately, we were not able to try the grilled seafood because of the long queue. However, we helped ourselves to a lot of Filipino food like crispy crablets, crispy kangkong, and kare kare, among heaps of other goodies. 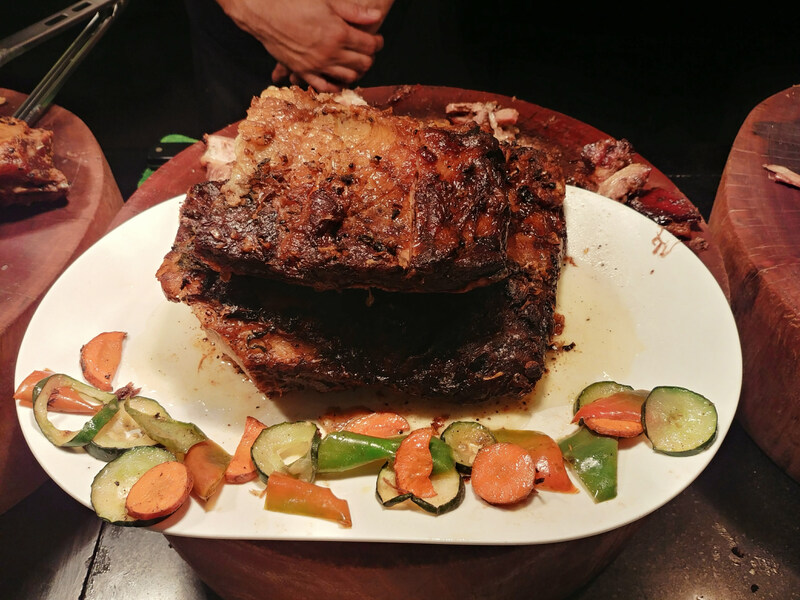 The lechon station is notable because it does not seem to run out of meat. Well, there are actually around two to three whole roast pigs on display at the station. 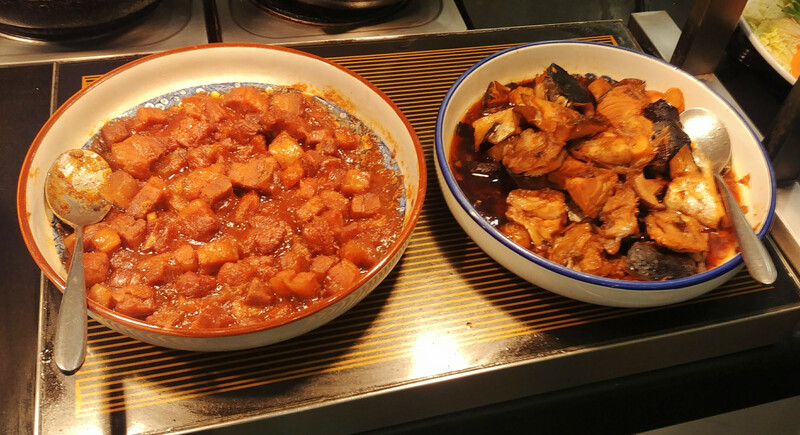 There are also a variety of choices for the lechon sauces, ranging from regular liver sauce to spicy vinegar dips which were really good with the rich meat. For dessert, different kinds of pastries can be had. However, we opted for fresh fruits, ice cream, bibingka, and puto bumbong. They were delicious. Drinks was also unlimited; the choices are iced tea, fruit juices, and fruit shakes. 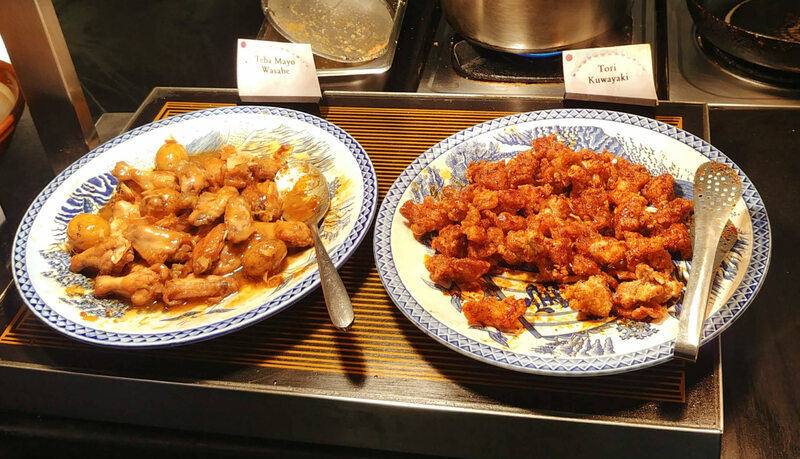 There was nothing that we did not like about Dads World Buffet except that the place has a tendency to be chaotic if there are many diners scrambling around. It had always been that way, even during merienda buffet. This was possibly because of the layout of the tables. Nonetheless, Dads consistently gives its customers with memorable dining experience. By the way, Dads was offering discounts when we ate there so our expenses were much lower as compared to regular prices. I'm feeling hungry right now. Their foods looks delicious and satisfying! Thanks for sharing ♥️ ♥️ By any chance you are interested on doing collaborations, you can check out the collaborations portal of Phlanx.com and connect with amazing brands!